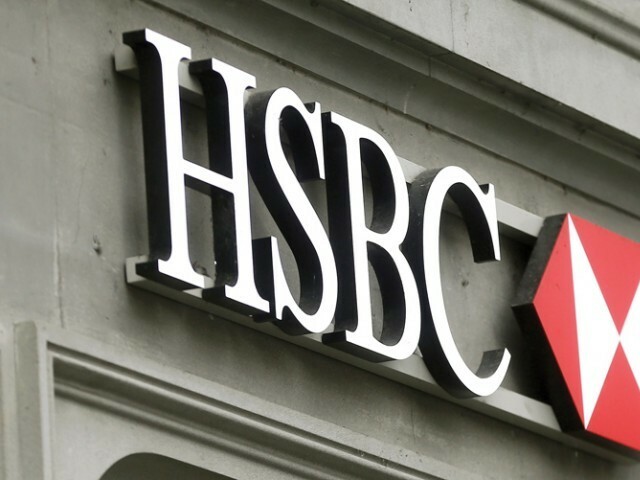 HSBC bank has been extensively criticised and reprimanded by the Nigerian government over weak or non-existent money-laundering controls that gave rise to suspected “criminal activities involving vast amounts of money stolen out the country. ” A bank that soiled its hand with ”millions of US dollars yet-to-be-recovered Abacha loot”, and continued until a few months ago to shield the stolen funds of one of the leaders of the Nigerian Senate has no moral right whatsoever to project that a “second term for Mr. Buhari raises the risk of limited economic progress and further fiscal deterioration, said a statement on Saturday. The HSBC had said that the second term of President Muhammadu Buhari would stunt the economy. In response the federal government said what killed Nigeria’s economy in the past was the unbridled looting of state resources by leaders, the type which was actively supported by HSBC. ” From the facts available to our investigation agencies, HSBC’s put down on President Buhari is no more than an expression of frustration over the administration’s measures put in place which has abolished grand corruption, the type which this bank thrives on in many countries. ” They may also just be out to discredit the President out of the fear of sanctions and fines following the national assets that are stolen. ” With the coming of President Buhari, it is not a secret that corruption, corrupt individuals, banks and other corporate entities that aided corrupt practices are under investigation for various offenses. ” Our investigation agencies believe that HSBC had laundered more than USD 100,000,000 for the late General Sani Abacha in Jersey, Paris, London and Geneva. ” Among these accounts on the records are: AC: S-104460 HSBC Fund Admin Ltd. Jersey ($12,000,000); AC 37060762 HSBC Life (Europe), U.K ($20,000,000) and AC: 38175076 HSBC Bank Plc. U.K ($1,600,000). ” The bank is also suspected in the laundering of proceeds of corruption involving more than 50 other Nigerians, including a serving Senator as earlier indicated.